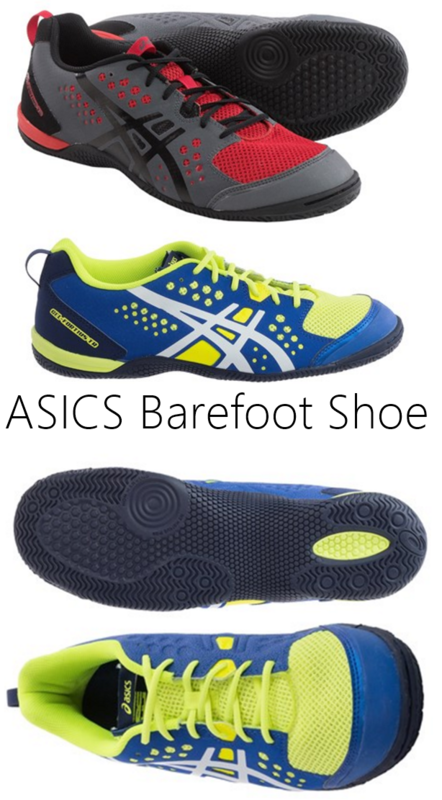 The Asics GEL-Fortius TR is a versatile barefoot running shoe that is perfect for forefoot running because it’s low profile, flexible and lightweight. These shoes are also perfect for extreme cross training workouts. The design of the shoe matches the contours of your foot and the mesh lining of the upper breathes extremely well when running. 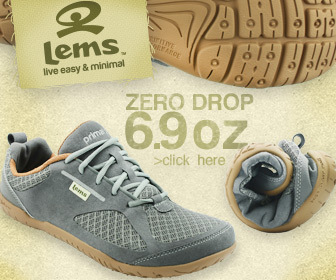 I like the that shoe has a toe cap that protects your toes from rocks. 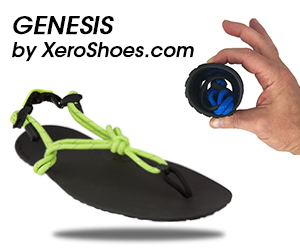 The rubber outsole is also very grippy and is great for rope climbing, in addition to trail running. The thin outsole of the GEL-Fortius TR improves touch processing in the feet, helping you feel the ground, so your feet can act as stable platforms. This is why these shoes are great for weight-lifting, deep squatting and dead-lifts. To get closer to the ground, you can remove the gel insole as well. The GEL-Fortius is the tip of the spear when it comes to improving gross motor control for running. These shoes put your foot in the best anatomical position when forefoot running to help you avoid injury, and they are 110% multi-purpose. 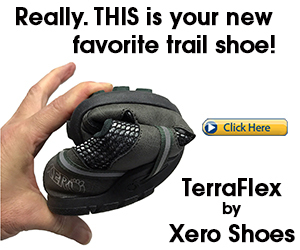 Here are other barefoot running shoe reviews you might be interested in.